Use these sample emails to revive your professional network and get job search help. 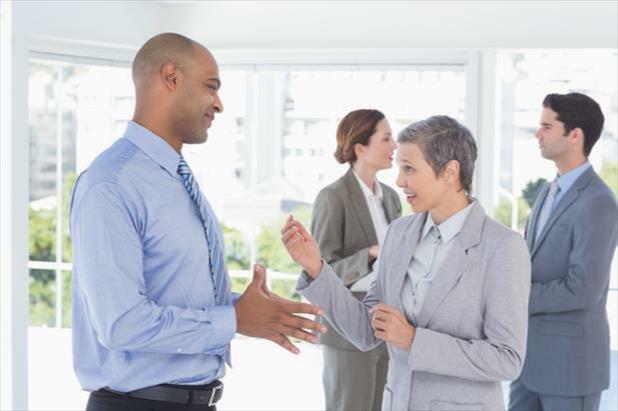 Getting back in contact with previous coworkers and supervisors is key to building and maintaining your professional network. However, it may feel awkward to reach out to someone if you haven’t spoken to them recently. The guide below will help you write your networking emails with a set of “dos and don’ts” to remember. If you’re looking for a “keep in touch” email sample, you can draw inspiration from our templates at the bottom of the article. For timesaving, adaptable templates, keep in touch with the email samples at the bottom of the article. Do: Acknowledge that you’ve fallen out of contact. You don’t need to make excuses for why you haven’t stayed in touch, but completely overlooking a time gap in your communication isn’t an option, either. Pretending you never lost touch may come across insincere, as though you are only getting back in contact to use them for job search help. Do: Keep it short and sweet. It’s a good idea to start slow when rekindling your professional relationship with someone. If they haven’t heard from you in a while, they’re unlikely to want to spend half an hour reading your life story of the past five years. Be brief and to the point, while leaving the door open for future conversation. Do: Consider your tone. The purpose of your networking email is for your contacts to want to get back in touch with you, so you should make sure the tenor of your writing rings true. An email to catch up with your old boss, for example, should sound more formal than an email to an old colleague. Register with iHire and find your dream job! Don’t: Assume anything. When composing your opening, reference your relationship with your contact without asking whether they remember you. Using the phrases “Remember me?” or “You probably don’t remember me, but…” devalues your connection with that person by suggesting you may not have been important enough to be memorable. On the other hand, if you assume they recognize your name without further context and they don’t, the situation may become awkward. Don’t: Make it all about you. A networking email needs to recognize that professional connections are a two-way street, so make sure the email to your old colleague or boss does more than request job search help for yourself. 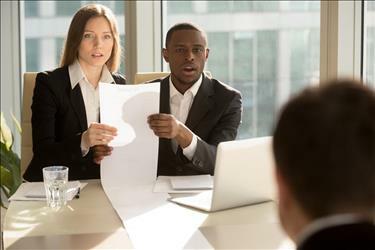 You might congratulate them for a new promotion or invite them to lunch, but make sure you’re not just asking for favors without offering something in return. Don’t: Fail to maintain the relationship. 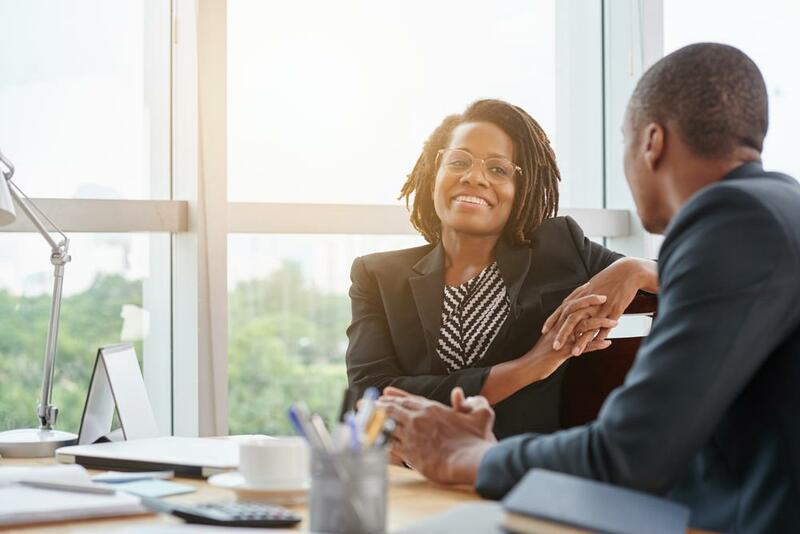 Once you’ve reestablished your professional connections, it’s a good idea to keep in contact. Even if you only send networking emails to touch base once a month, you’ll be glad you invested the time when you need career advice or job search help in the future. The best way to construct your networking email depends on a number of factors, including your connection to the contact and purpose for writing. Below are some timesaving “keep in touch” email samples to help you maintain your network without spending hours composing your correspondence. How has your week been? Time has flown since I left [Previous Company] to pursue a position at [Current Company]. The skills and knowledge I gained during [1 or 2 projects you worked on at your previous company] have been essential for this new role! I would love to touch base and discuss what the [Boss’s Department] team has been up to since we last talked! Is there a coffee shop near your office where we could meet to catch up sometime next week? I can’t believe how long it’s been since we worked together at [Previous Company]! I’ve been meaning to reach out to get in touch for a while now. Is there a day sometime soon when you’d be free to go to lunch and catch up? I really enjoyed getting to know you at [event] last month. I’ve been thinking more about what you said about working in [sector]. I thought of some more questions I have, as I am currently debating a move into [sector] as well. Is there a time next week you would be available to meet and discuss? I was on Facebook the other day and saw that you were recently promoted to Manager. Congratulations! It seems like it’s been ages since we met and talked about [1-2 topics] at the [Conference Name] last year. I’d love the chance to catch up and hear more about what you’ve been up to! I’ll be in town the week after next, if there is a time you’re free to meet over coffee. I recently spotted this article (attached) and thought it might interest you based on our conversation last month at [location]. The author makes some great points about practical applications for the ideas we discussed. How has [project] been going? Did you manage to meet your deadline? The most important point to remember when sending emails to old colleagues and catching up with old bosses is to sound genuine. Don’t under- or overestimate your professional relationship with that person. Simply remind them who you are, and open the door to future interaction.